Victor is back from the Lavender Workshop in Kelowna, B.C.. 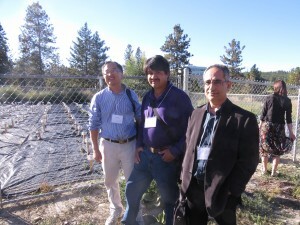 The workshop included growers, marketers and biological researchers and was very enlightening. Of particular interest was the research they are conducting on the plants and the essential oils produced particularly by the Grosso variety. In a segment presented by Dr. Soheil Mahmoud and Lauren Erland from the Department of Biology, Univ. of BC, Kelowna it was shown that Grosso produces up to six times more oil than related species. These essential oils are used in personal care products, cosmetics, aromatherapy and alternative medicines. According to Dr. Mahmoud, there are also indications that these oils might have additional use industrial applications. Ping Liang, Associate Professor for the Department of Biological Sciences at Brock University in Ontario spoke about their work in genomic sequencing, the recent lavender genome project and some future applications of the genome sequencing data gathered. 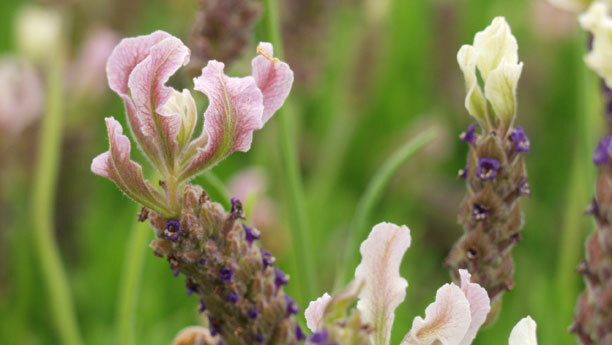 This time consuming and expensive research can only mean good things for the lavender industry worldwide. In addition to the academic presentations, by Dr. Mahmoud, Dr. Liang, Lauren Erland, Ayelign Mengesha and Lukman Sarker, Victor spoke about the characteristics of the typical US lavender farm and issues facing the lavender industry. Ben Sutton of Sacred Mountain Lavender provided an overview of their business and operations and Andrea McFadden of the Okanagan Lavender Herb Farm spoke on overcoming the challenges facing small scale lavender farms working to create a successful agro-tourism business. We hope to find a way to assist these dedicated people in their research to advance lavender and it’s many possible uses. We will continue to stay in contact with them, perhaps we can help by supplying some plants for their research gardens. 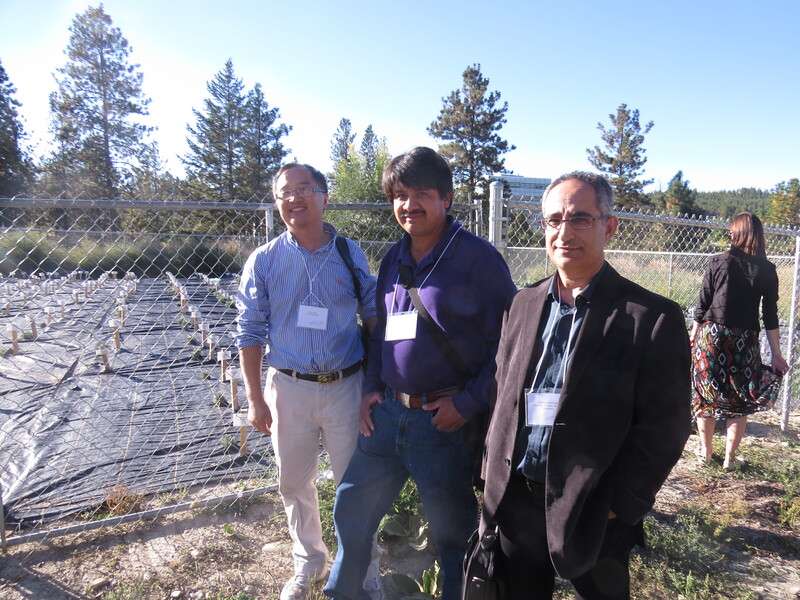 This research can only help the lavender growers and the industry. Just think about the possibilities.